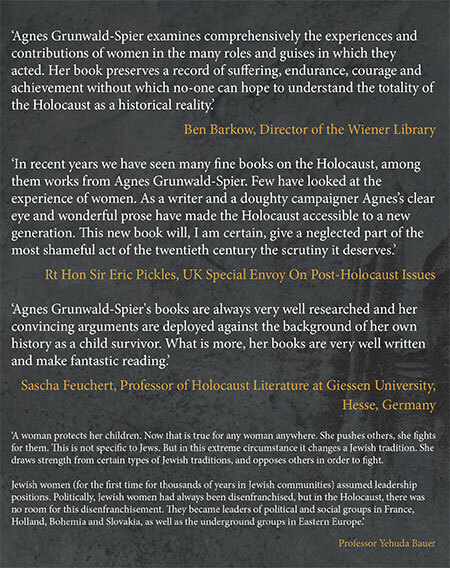 This book brings to light women’s experiences in the Holocaust. It explains why women’s difficulties were different to those of men and how they coped. Men were taken away and the women were left to cope with children and elderly relatives and strange new roles. Women like Andrew Sachs’ mother had to deal with organising departure for a foreign country and making choices about what to take and what to abandon. They would also have to deal with feeding those in their care and with medical issues. They had to deal with their own physical needs, which could include pregnancies, abortions and, in some camps, medical experiments. Many women wrote diaries, memoirs, letters and books about their experiences and these have been used extensively here. 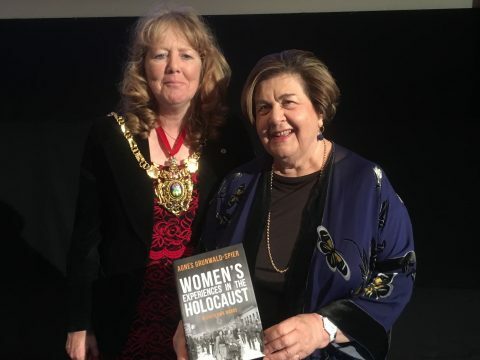 The accounts include women who fought or worked in the resistance like Zivia Lubetkin, who was part of the Warsaw Ghetto uprising. Dr Gisella Perl was a doctor in Auschwitz under the infamous Dr Mengele and young girls acted as ‘Kashariyot’, underground couriers, between ghettos. The author herself is a female survivor born in 1944. Her mother struggled to keep her safe in the mayhem of the Budapest Ghetto when she was a tiny baby and dealt with Russian soldiers in her flat after the liberation of Budapest in January 1945. 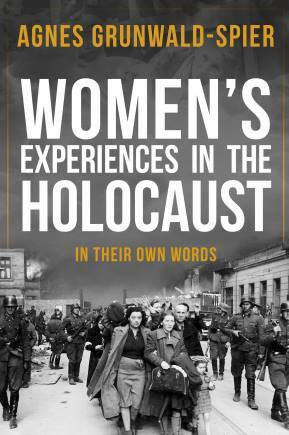 Whilst there are many books about the Holocaust, there are too few specifically about women’s experiences, told in their own words.